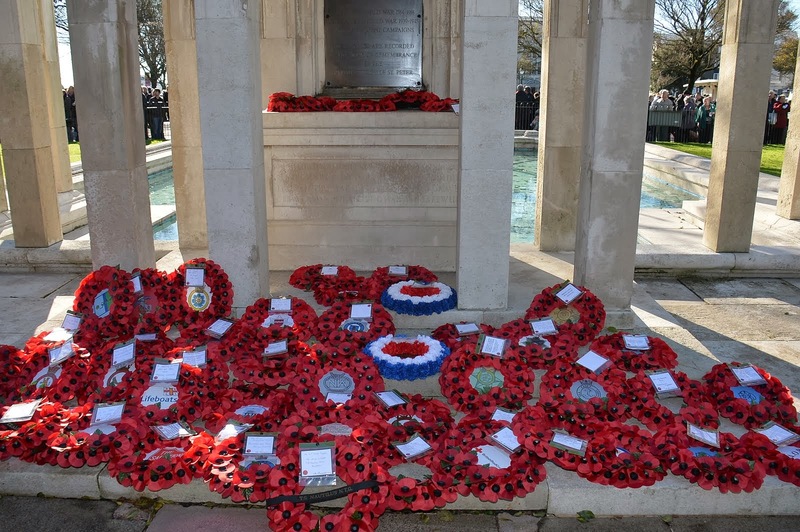 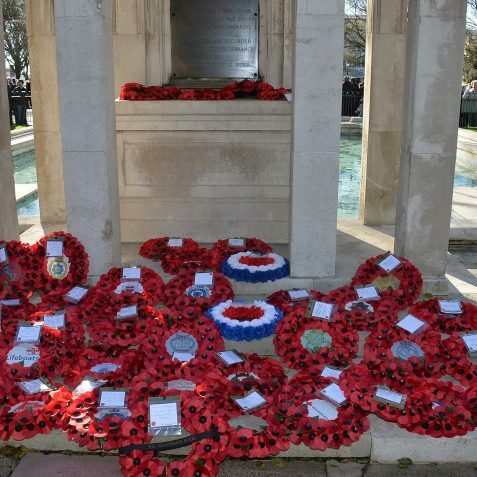 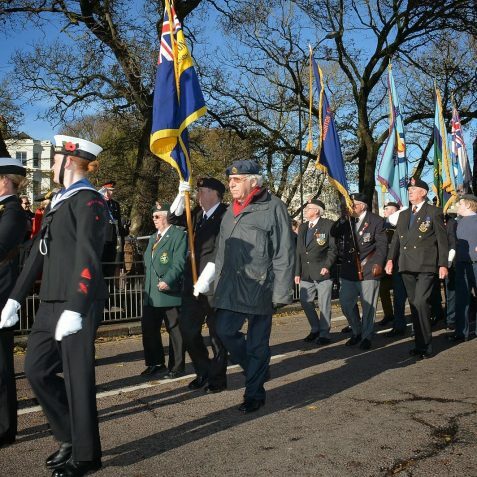 My wife and I always go to the Old Steine on Remembrance Sunday as we think it’s very important to honour our servicemen and support the British Legion. 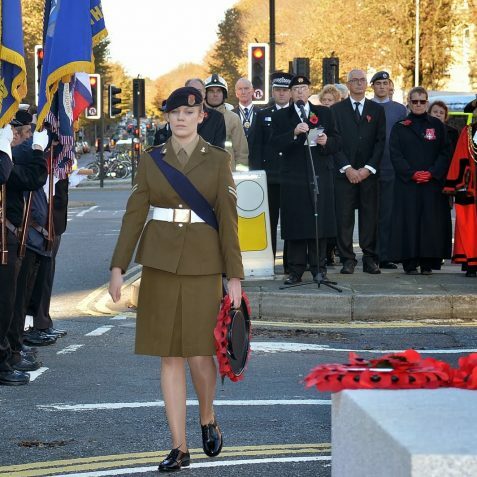 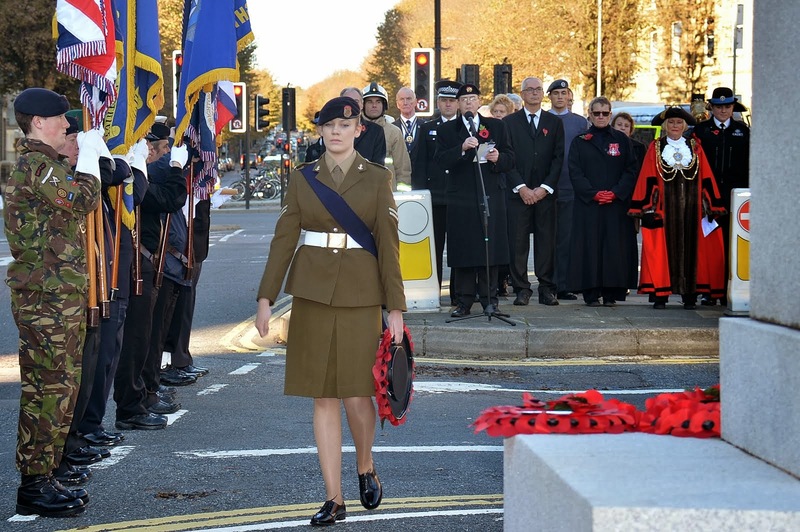 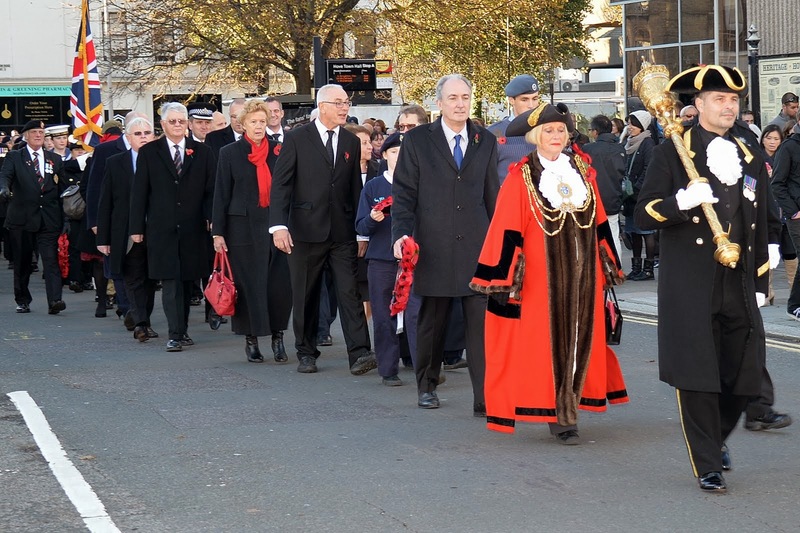 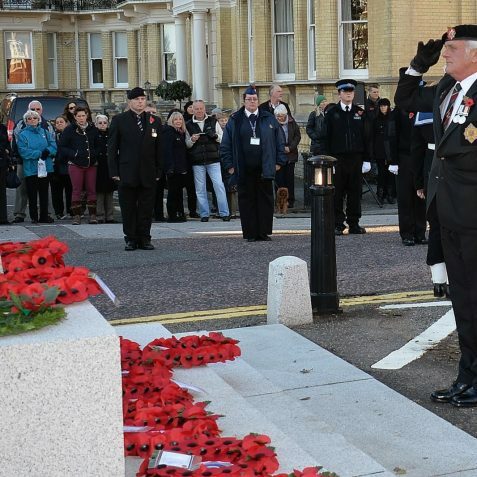 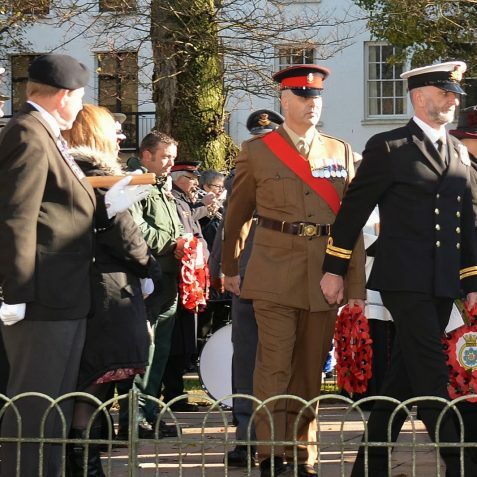 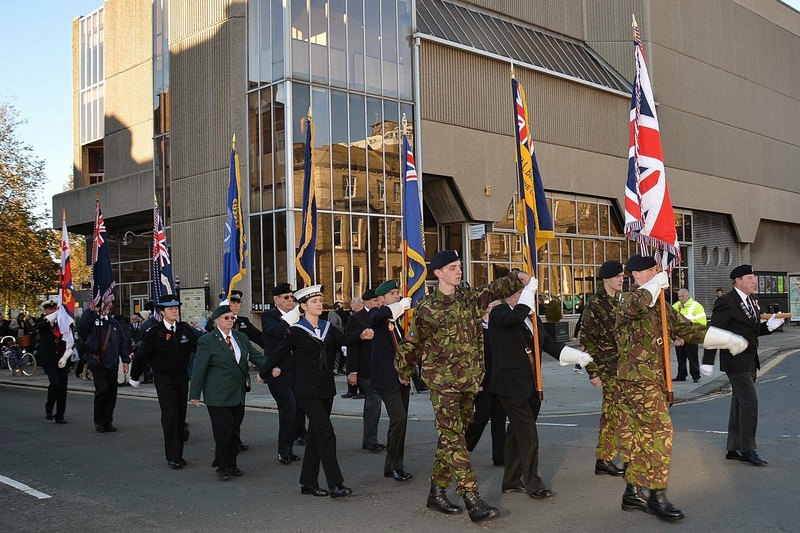 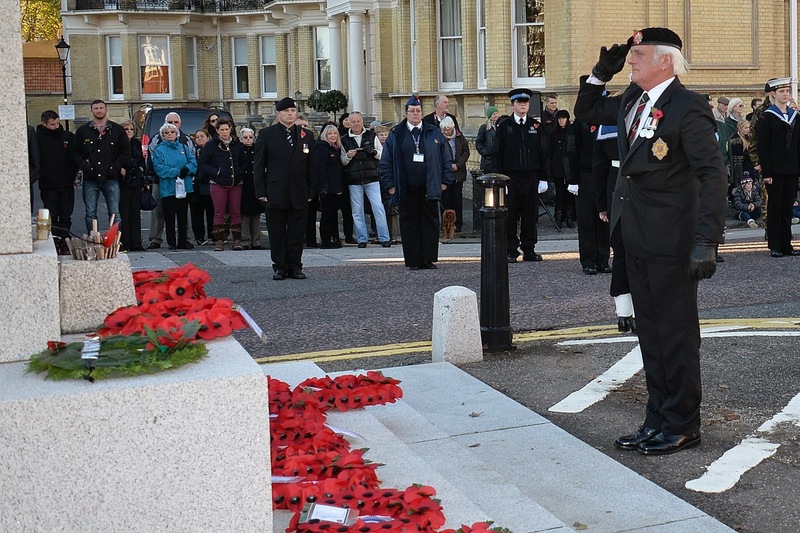 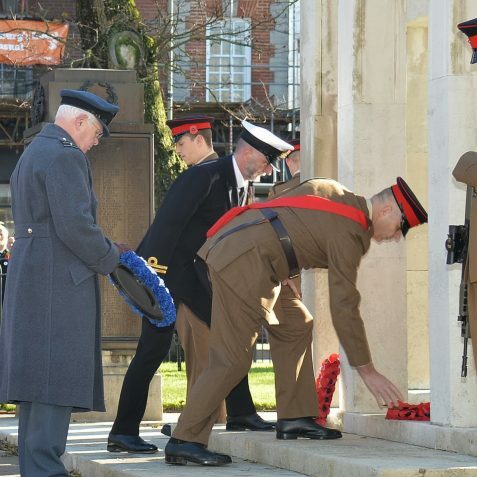 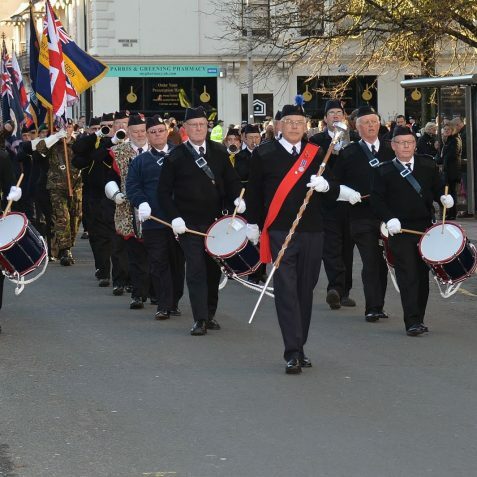 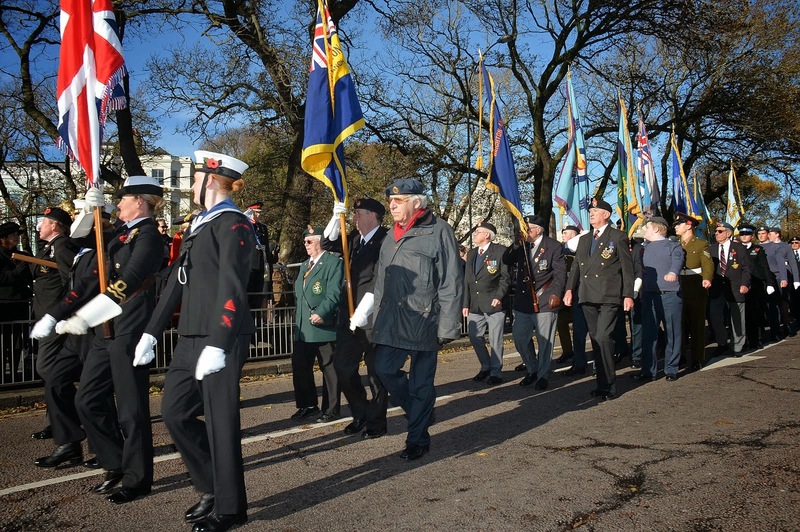 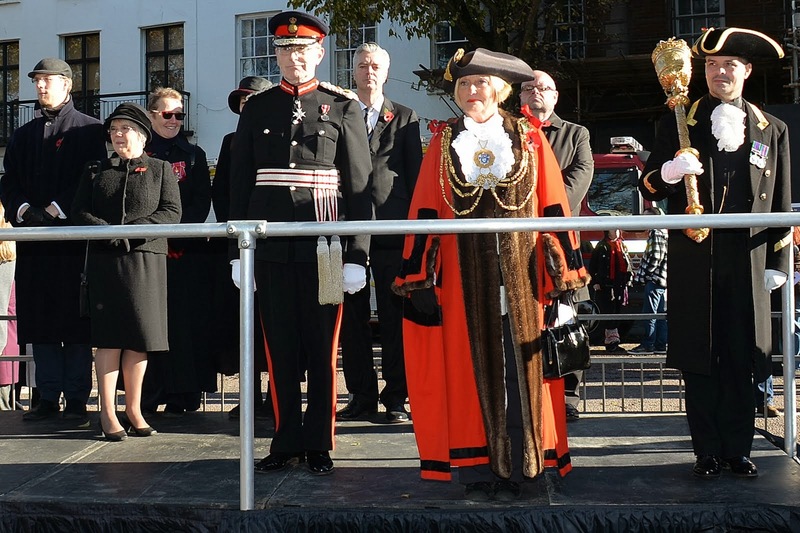 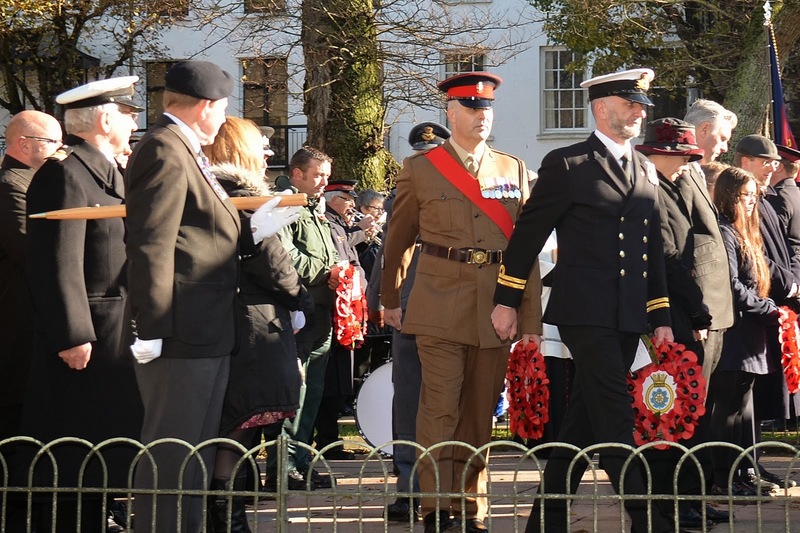 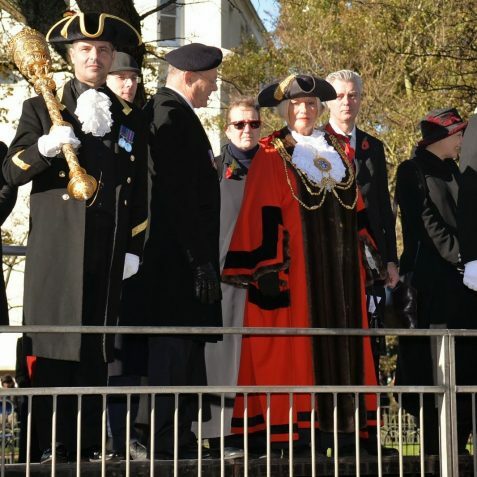 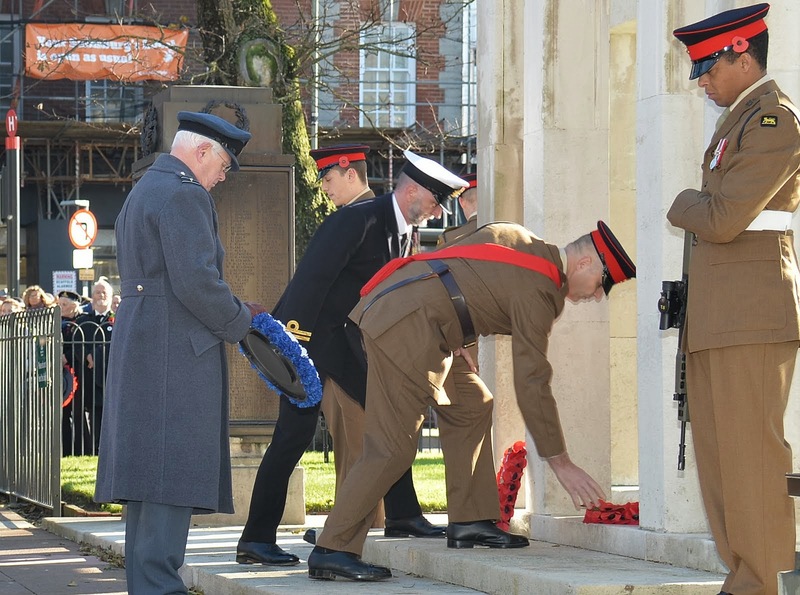 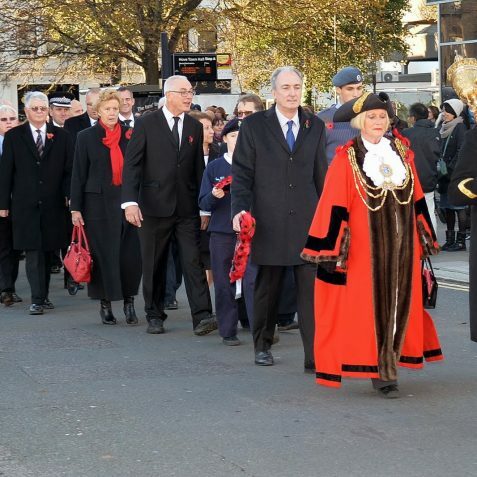 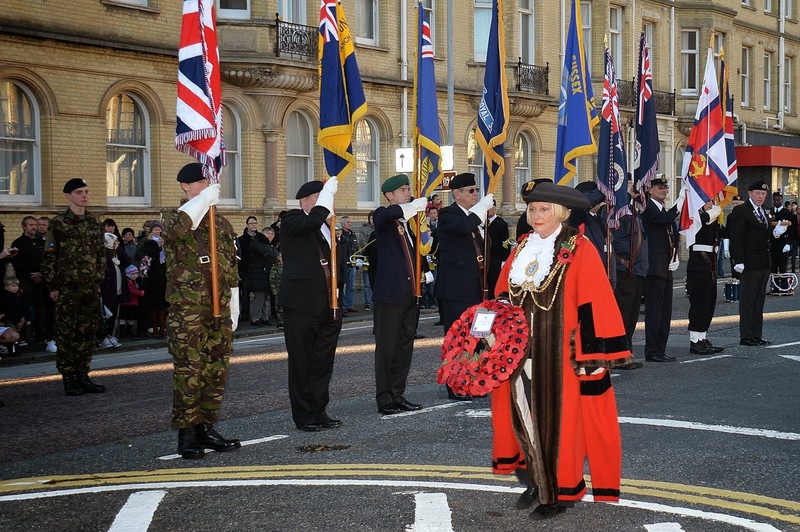 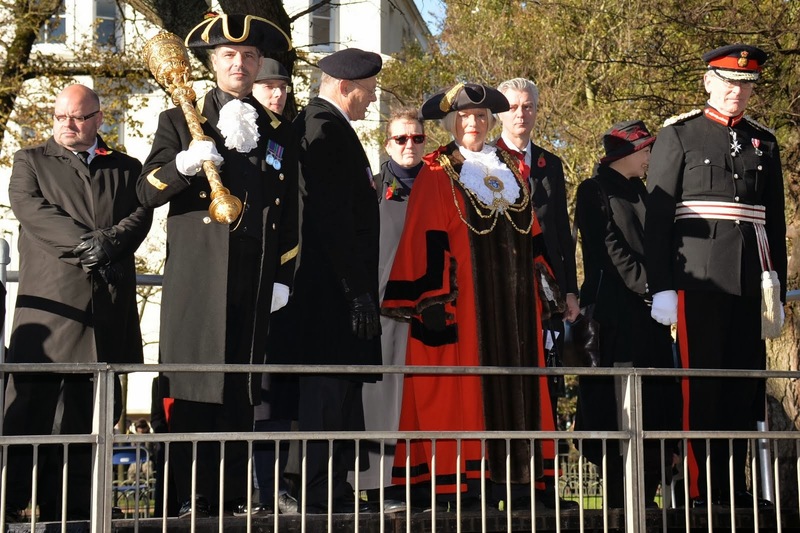 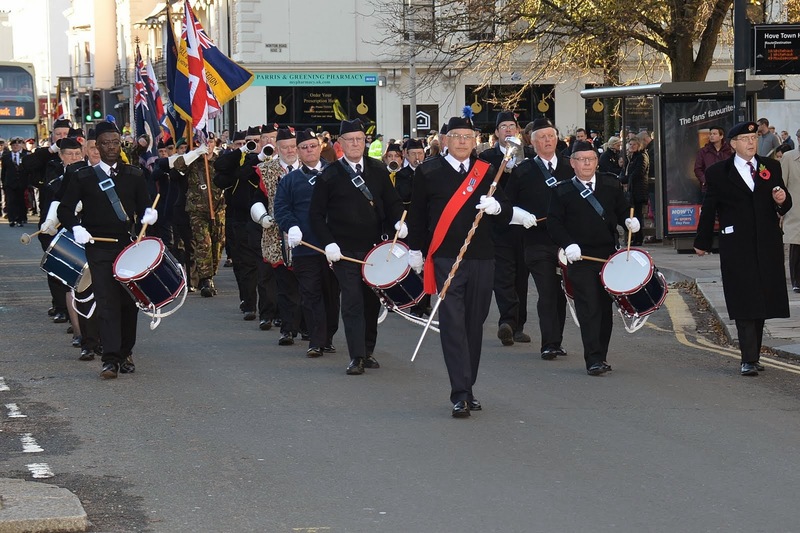 It is always nice to see the veterans proudly wearing their medals and it usually brings a lump to the throat when they march around the Old Steine at the end of the service to very deserved applause. 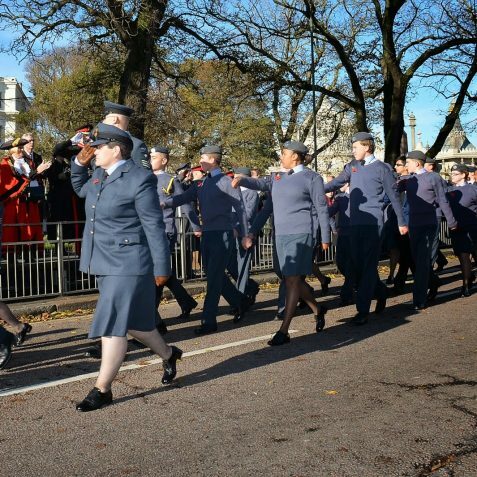 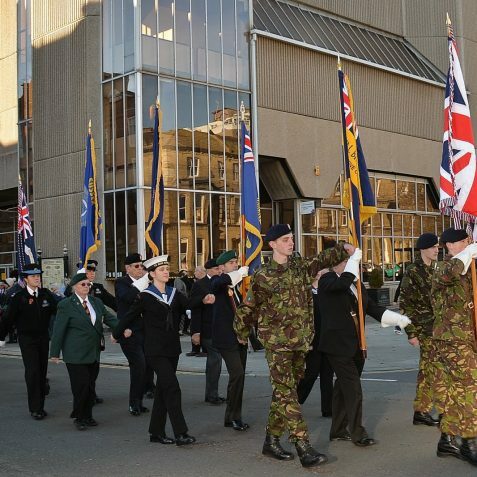 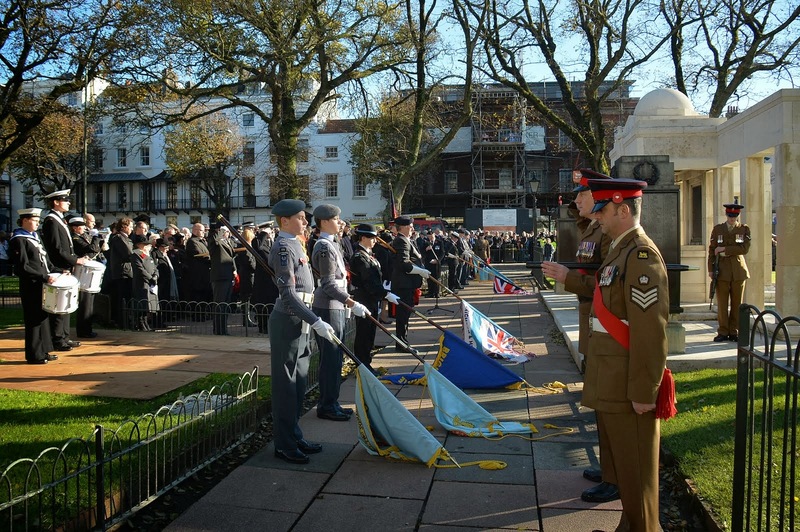 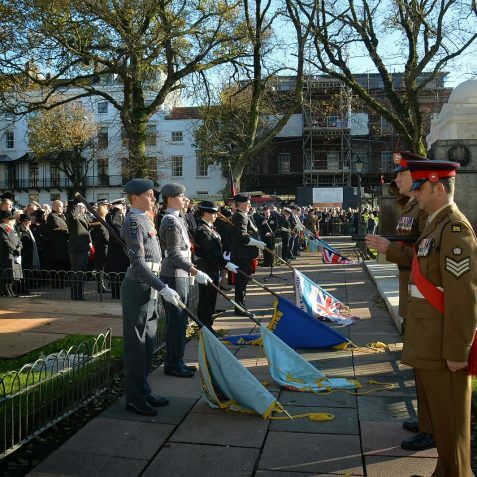 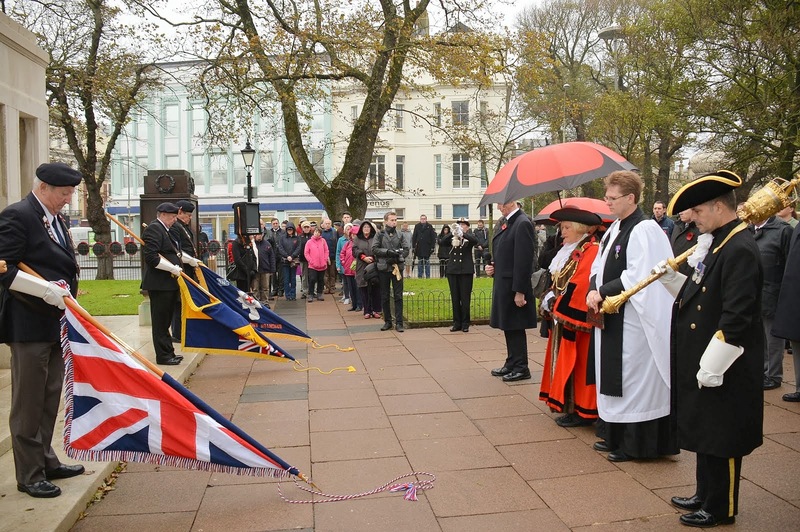 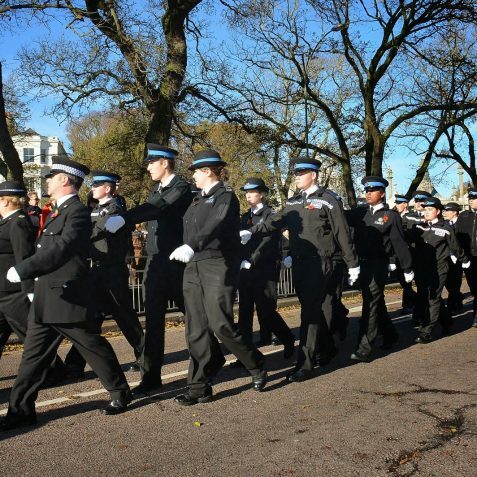 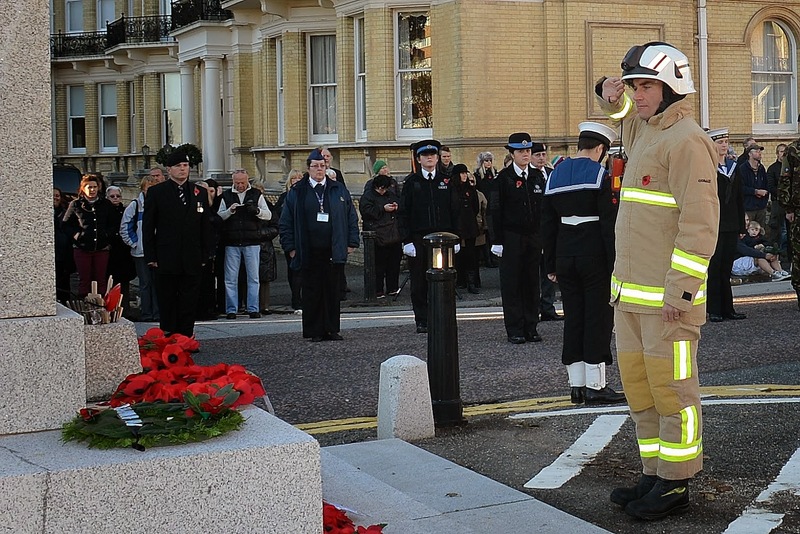 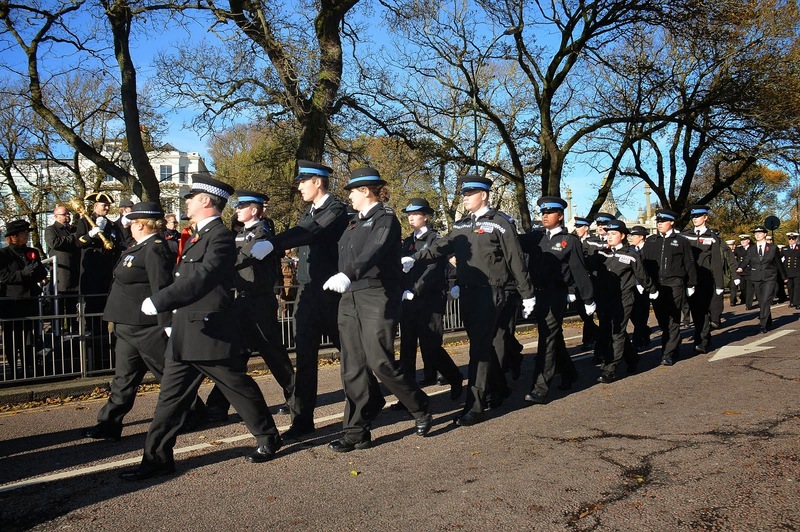 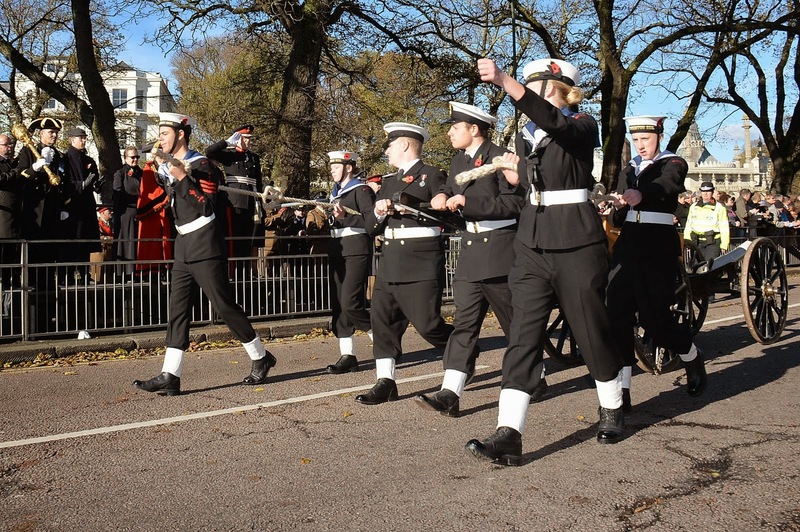 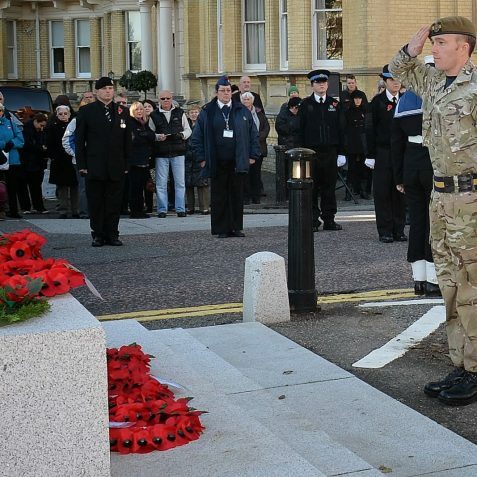 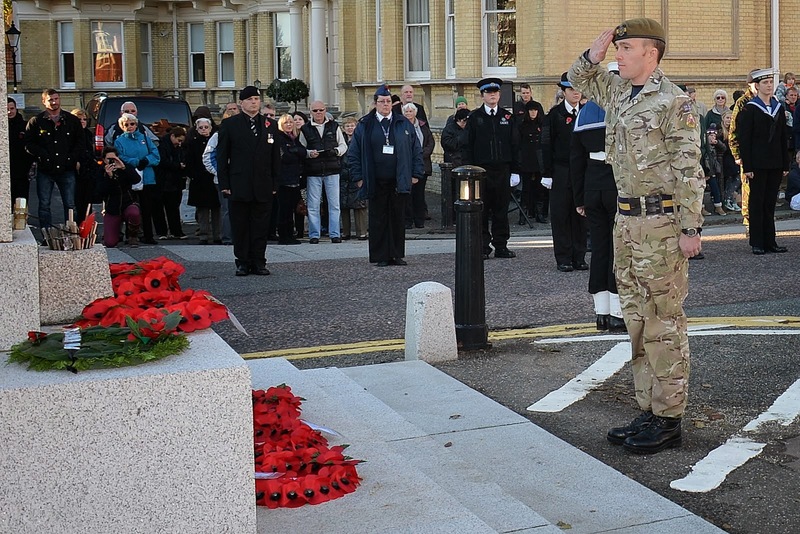 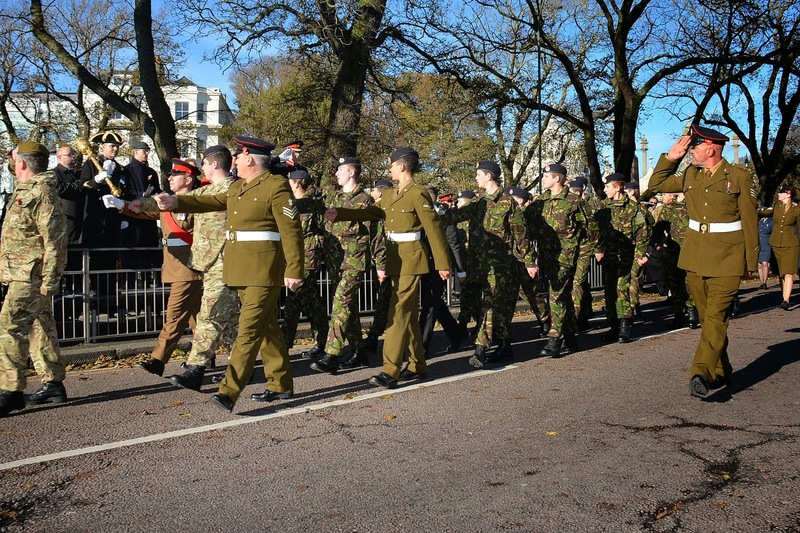 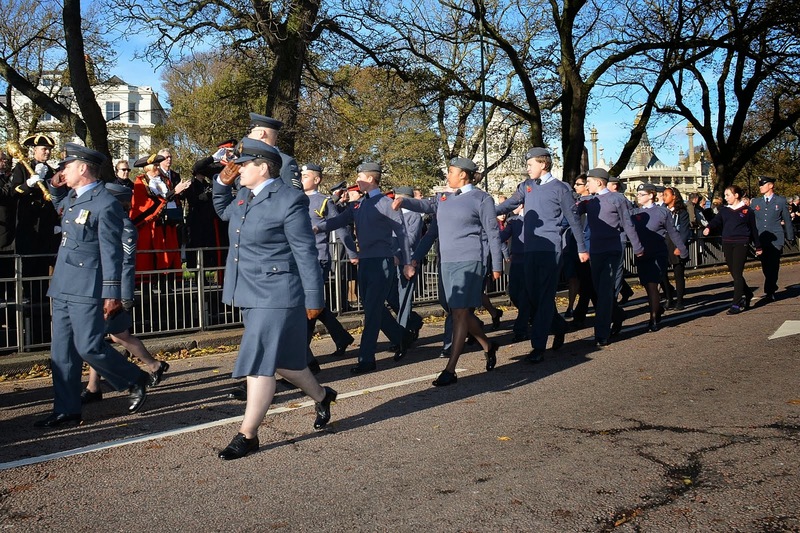 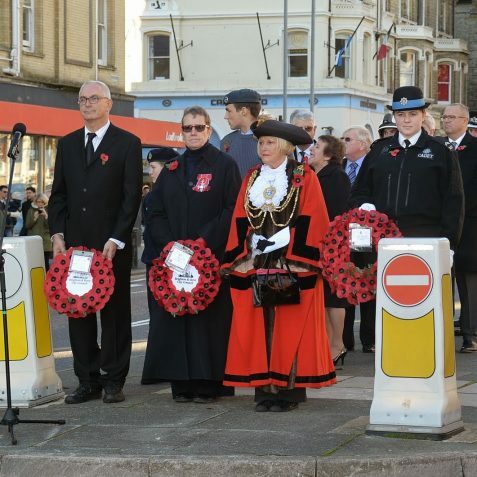 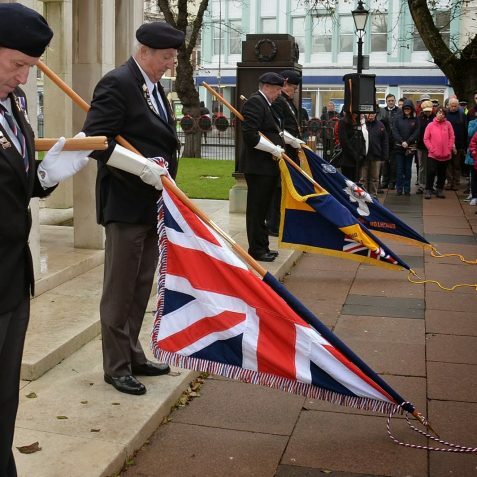 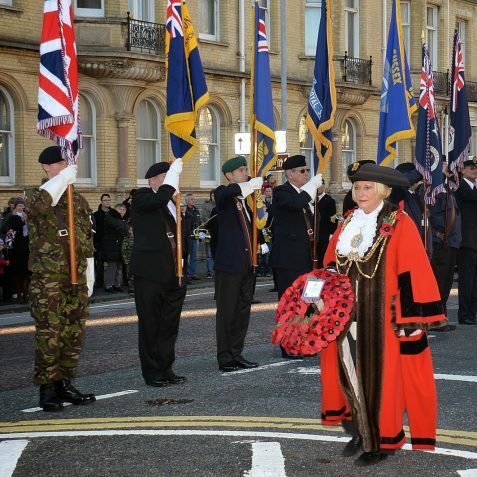 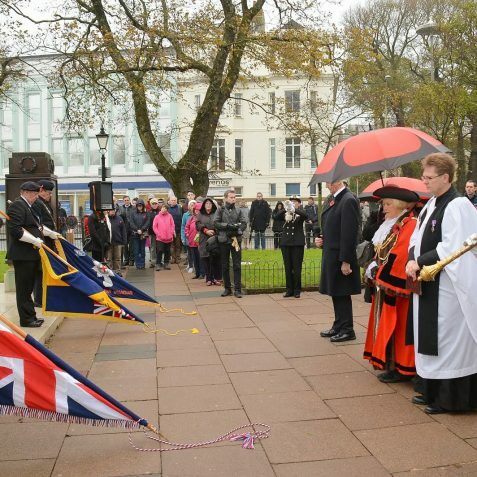 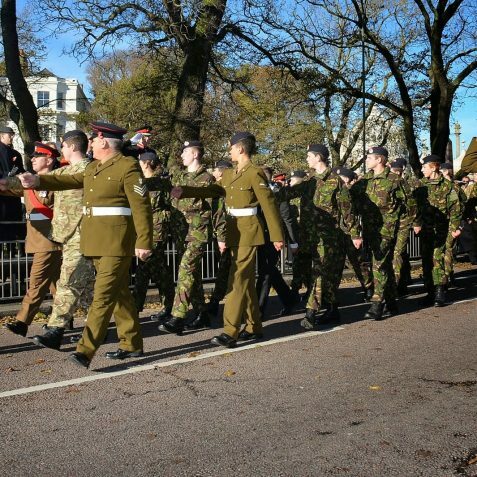 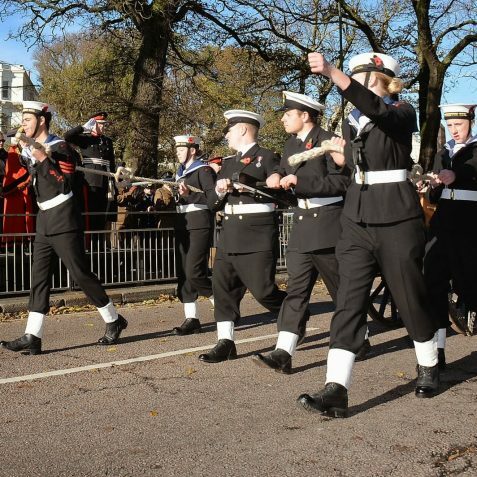 We think a special mention should go to the young people in uniform who usually stand on the Pavilion side of the Old Steine, they stand to attention every year for nearly an hour in all weathers and they are a credit to their generation. 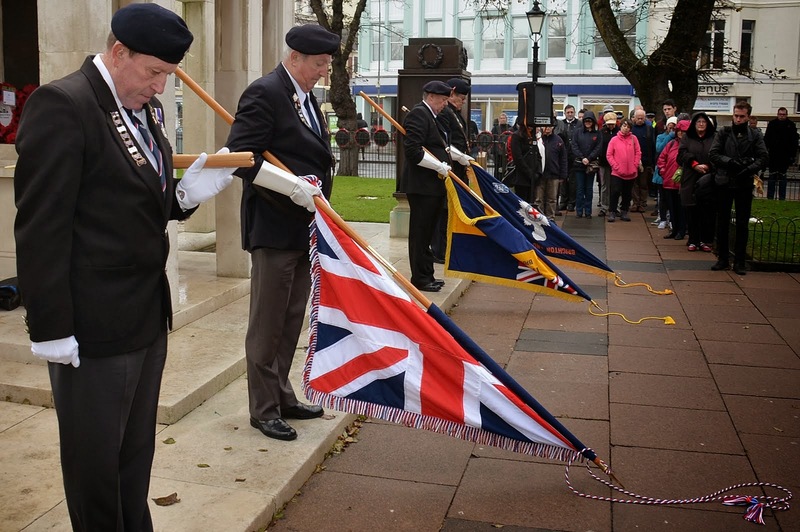 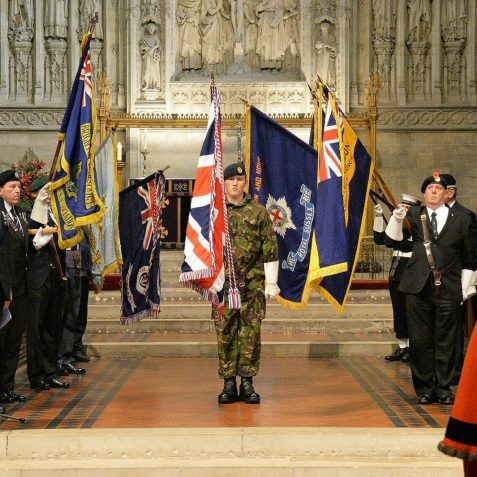 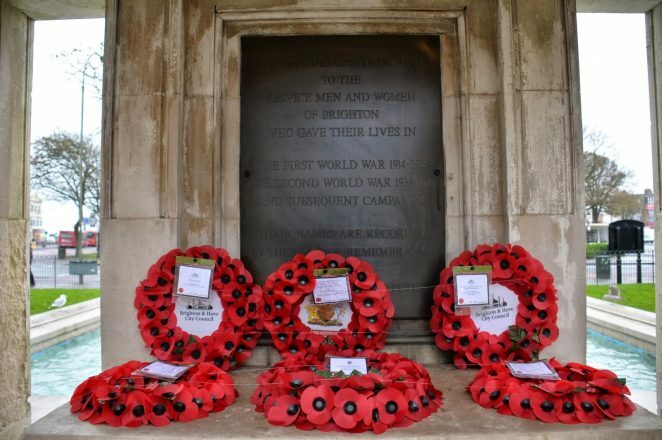 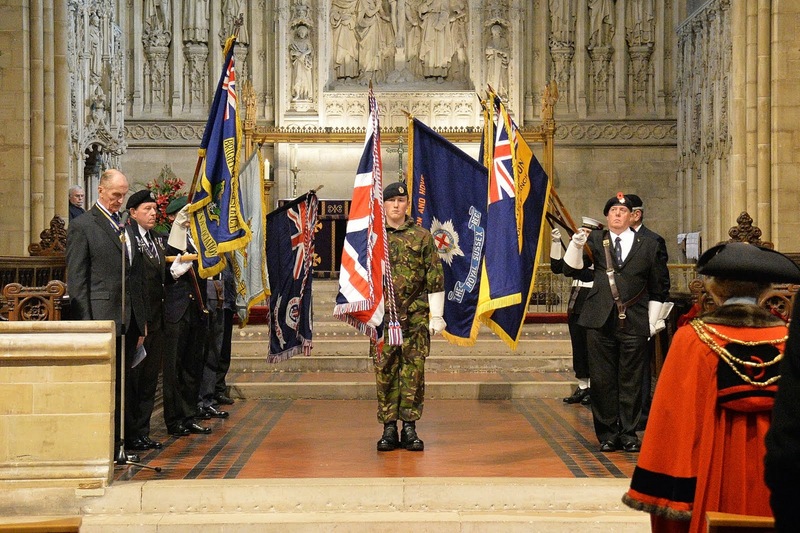 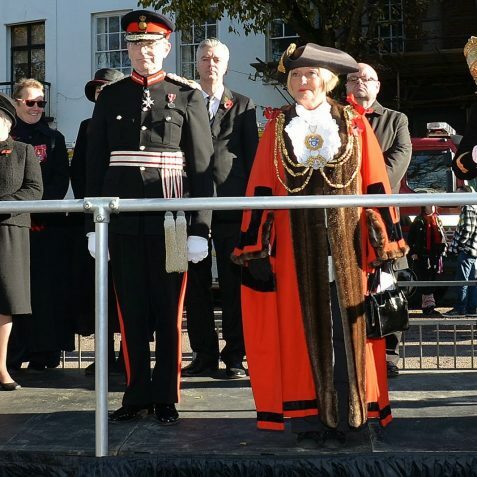 There has been talk for a few years now that there should be a bank holiday between August and Christmas, wouldn’t it be a great honour to have a bank holiday on the Monday after Remembrance Sunday. 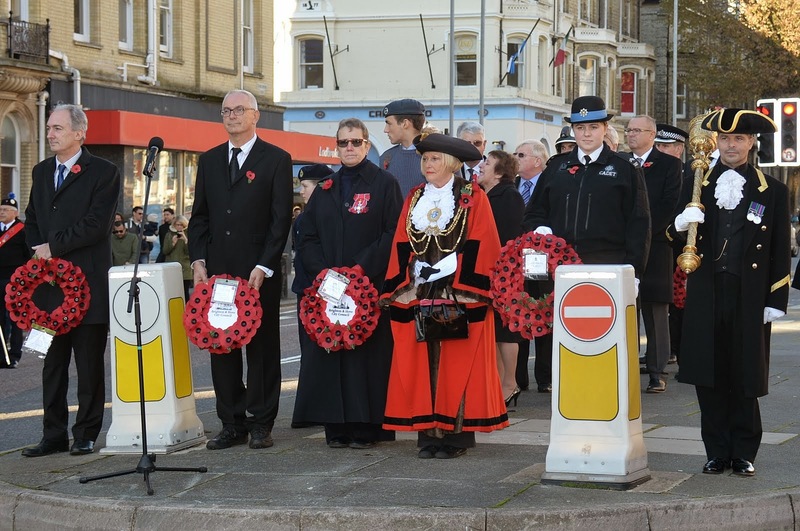 It would be wonderful if it could be made a tradition that on that day all the shops were shut and pubs were only open for a couple of hours at lunchtime and then again in the evening, it could be just like it was on Sundays years ago. 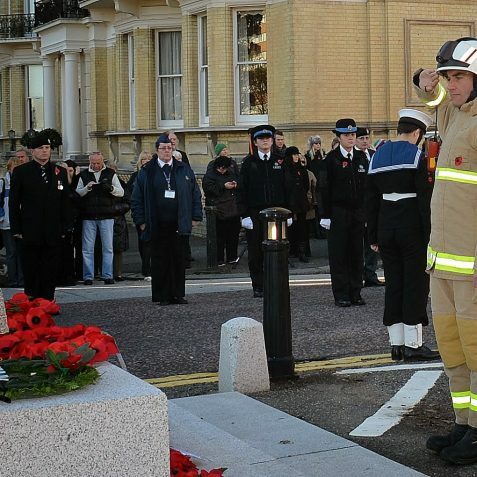 This would make it different from any other bank holiday and we could mark this occasion properly.